BSA provides a diversified range of structural remediation & construction services to the commercial & industrial sectors. BSA - Waterproofing Company - projects range in size from minor remedial rectifications and modifications through to major remedial projects involving challenging problem solving & structural construction. BSA works closely with construction companies, structural engineers, property managers and body corporates to provide the best outcome for remedial & rectification works. Education Facilities: Schools, University Campuses. Paul is very reliable, trustworthy and an extremely valuable source of knowledge. I regularly call upon Paul for advice and information not only with waterproofing issues, but also general construction issues which would arise in the normal day to day course of events in our industry. 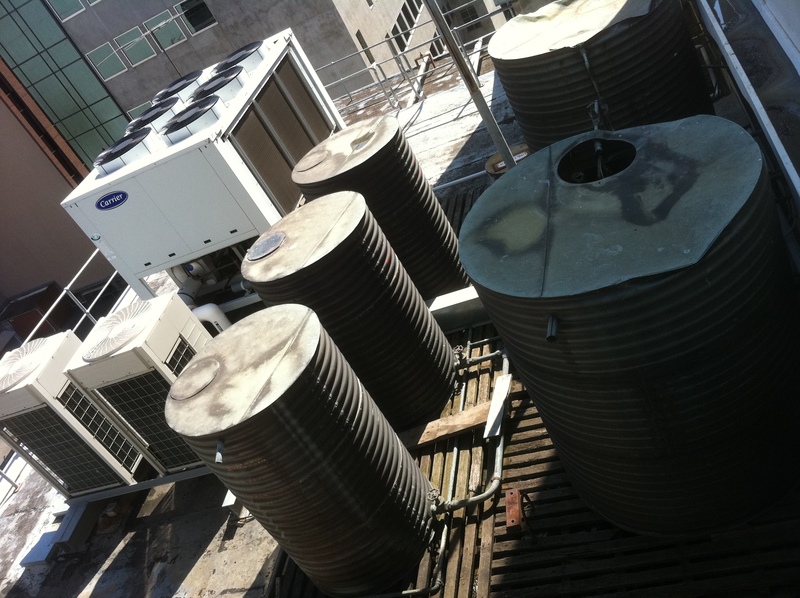 The Australian Institute of Management recently engaged Paul & Team to resurface the rooftop Level 6 plant area which was prone to water leakage. Liquid rubber was used and is a brilliant product ; we were very impressed with the finished job. The workmanship was of a high standard. Since having Liquid Rubber laid down we have not experienced any water leaks. All our projects have electronically stored photos for every stage of the job. This cloud based system tracks & identifies labour, materials, safety & quality against each & every project. We have a proven track record in quality & safety for over 30 years in the construction industry. BSA is committed to ensuring that quality is managed throughout every aspect of our business. To achieve this, BSA use a state-of-art field & construction management software. We know exactly what stage each project is at, the time spent at each project and the location of our field staff in real time. Find out more about our project management & on-site tracking system.